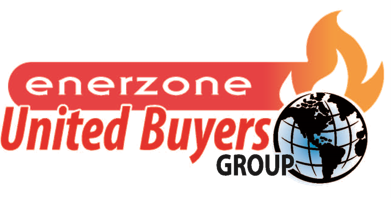 Buyers University -- By invitation only. Meet, Buy and Enjoy -- Makes Business fun! The most complete information site in our industry. Generates traffic for UBG Members. 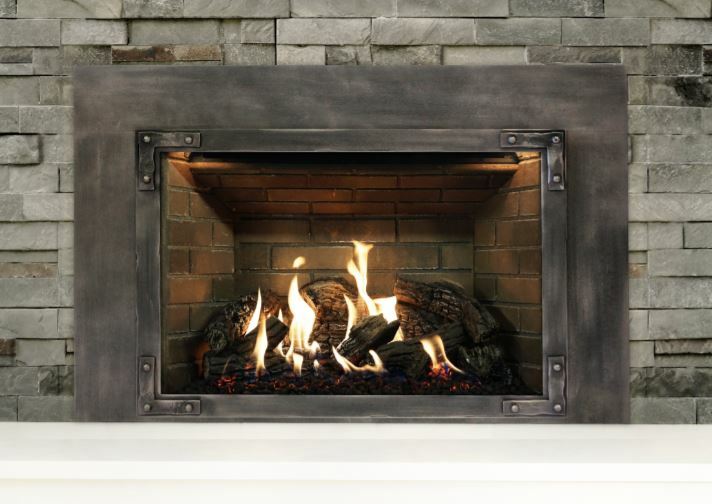 Discover United Buyers Group’s privately owned brand of fireplaces designed with the input of over 100 veteran fireplace store owners and installers, from coast to coast. The result is an exclusive design and engineering to bring you features you simply cannot find elsewhere in one fireplace. 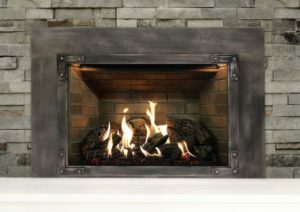 We Love Fire is the best source of knowledge available in North America to guide and inspire homeowners toward finding what they really want when it comes to selecting the right type of fireplace, grill, outdoor firepit and fire table. 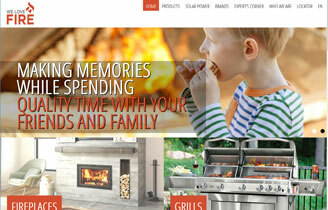 UBG Members are passionate about their business, they all love fire! Let’s face it, in pretty much all we do, we set fire in people’s home, deck and backyards. Fire not only provides warmth to our environment, it is the center of great memories we cherish through our lifetime. We are proud to claim ‘We Love Fire’!